PT Astra Honda Motor (Head Office: Jakarta, Representative: Toshiyuki Inuma), Honda’s joint venture company in Indonesia for motorcycle production and sales, announced the following on July 25, 2016. JAKARTA, Indonesia, July 25, 2016 – PT Astra Honda Motor, Honda’s joint venture company in Indonesia for motorcycle production and sales, announced the world premiere of the “CBR250RR,” an all-new 250cc sports model motorcycle. 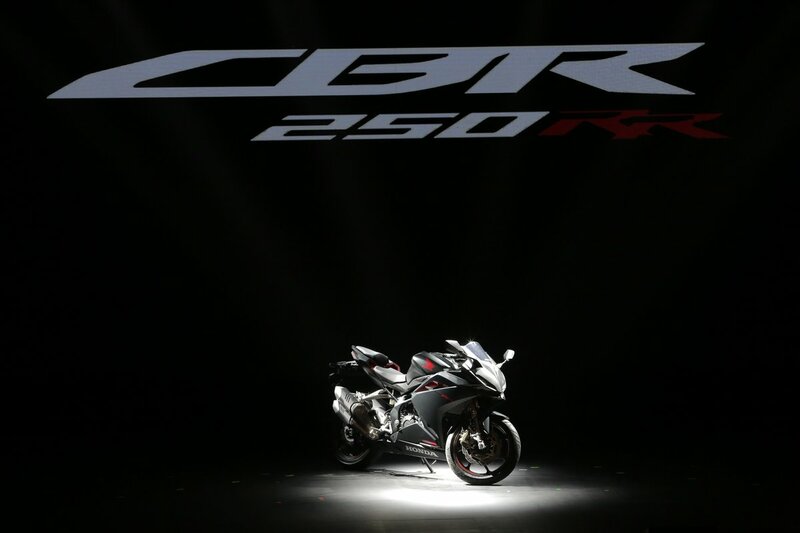 The CBR250RR will be manufactured in its major market, Indonesia, making it the largest displacement Honda motorcycle to be manufactured in the country. Honda plans to begin sales of the all-new sports model in Indonesia by the end of 2016. 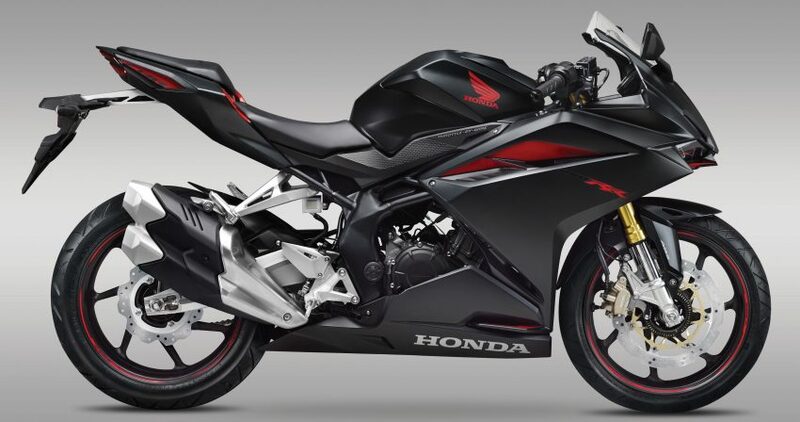 The CBR250RR is powered by a newly developed water-cooled 4-stroke 4-valve straight-twin DOHC 250cc engine, which aims for class-leading output performance. The engine is easy to handle for urban riding, while it is just as comfortable on the circuit, with smooth output characteristics across the entire revrange. In addition, its Throttle-by-Wire (TBW) system and selectable 3-way engine mode settings allow the rider to tap into its linear power output at will, for a superior, solid acceleration. The CBR250RR’s front face inherits the CBR series’ identity with its dual-LED headlights, enhancing its strong, fast and exciting image. The sharp wedge-shape leading from its low, long nose to its high, acute tail inspire awe in the eyes of the onlooker. The CBR250RR’s newly designed steel pipe truss frame realizes both strength and flexibility. Its swing arms are Aluminum gull arms, and with the right-side swing arm shaped to reduce exhaust pipe extrusion, allows the bike to be slimmer, while retaining bank angle. The suspension features high rigidity inverted forks for the front, and Pro-link suspension featuring 5-step preload for the rear. For the brakes, front and rear ABS is available (for the ABS model). Large 310mm diameter (front) and 240mm diameter (rear) wave discs provide outstanding stopping-power. 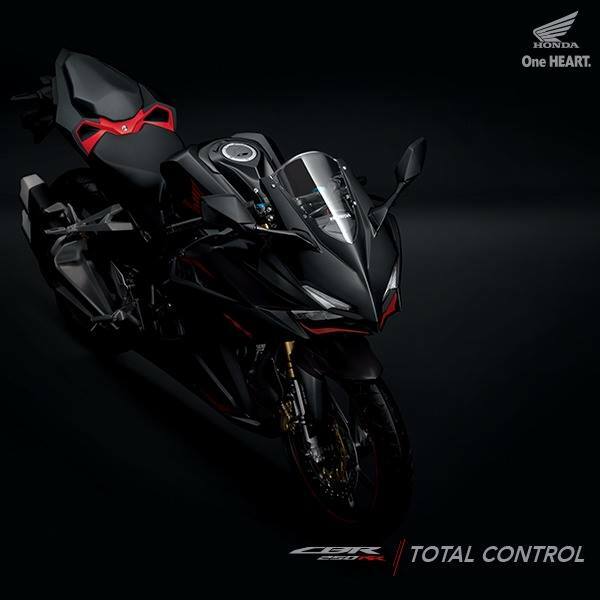 The CBR250RR was first publicly introduced as a concept model, the “Light Weight Super Sports Concept” at the 44th Tokyo Motor Show last year, catching the attention of many motorcycle fans. 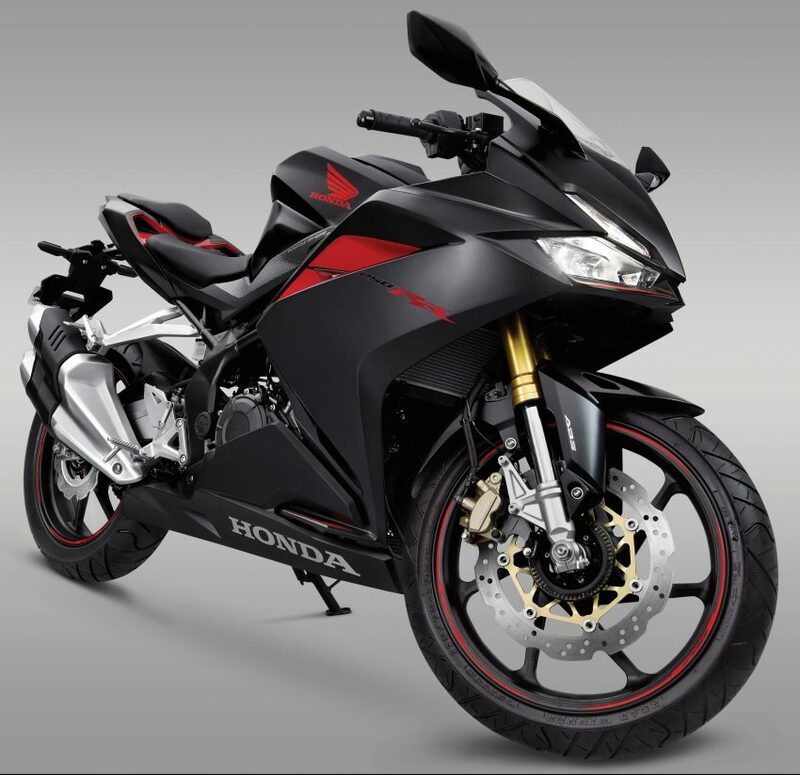 Honda is planning to release the CBR250RR in Japan at a later date. Next articleXiaomi Redmi Note 4 unveiled in Singapore, Will It Be a Bang For Your Buck?